Set among the skyscrapers of big businesses that form Cape Town’s Foreshore, sits a building equally as impressive, not for formidability but rather for its striking features. The Onyx’s exteriors feature captivating curves and white aluminium-clad balconies, in a design that alludes to the hotel’s namesake—a rare and striking gemstone. 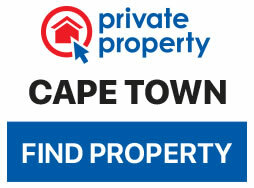 Located on Heerengracht Street, directly opposite the Cape Town International Convention Centre (CTICC), the building is within walking distance of nearby stores such as Woolies and a stone’s throw from the V&A Waterfront. When one steps into the hotel’s marble-floored foyer, one steps into a building that embodies the word ‘lush’: the luxe green sofas and richly dark walls remind one vaguely of a thick South American jungle, minus all the vegetation. The hotel alone comprises one hundred and two apartment-style hotel rooms, including Studios, Deluxe Studios, One-Bedroom Apartments, Deluxe One-Bedroom Apartments, and Two-Bedroom Apartments. 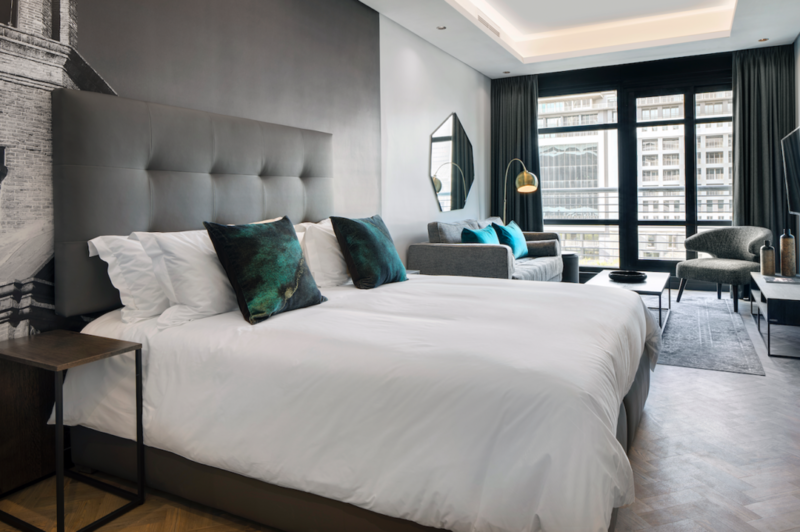 Styled by celebrated interior decorator Francois du Plessis, each studio and apartment features top-end furnishings, finishes and other beautiful creature comforts. A fully-equipped kitchenette complete with appliances by leading brands allows for easy in-room dining, providing not only convenience but a sense of comfort—staying in a gorgeous hotel for nothing instantly puts one at ease. 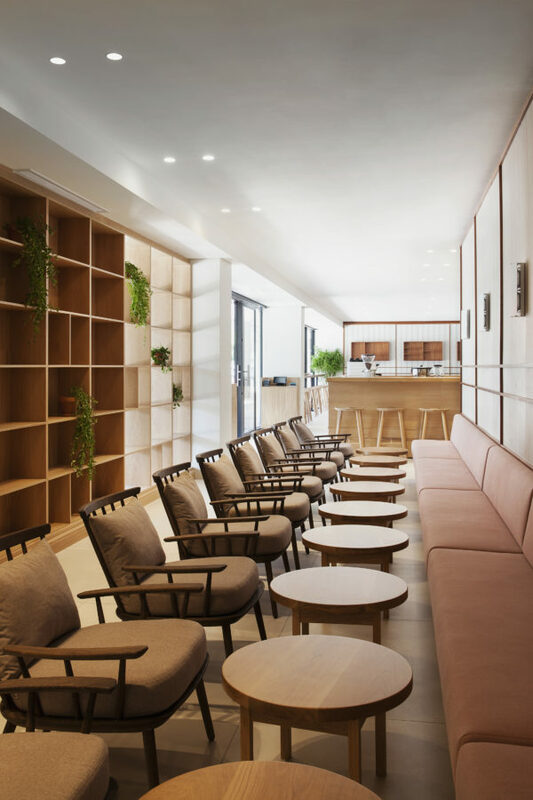 The ground floor is also home to a new trendy eatery called MRKT, which first opened its doors on 1 December 2018 and serves some of the city’s most wholesome meals, including the popular Smoothie Bowl. 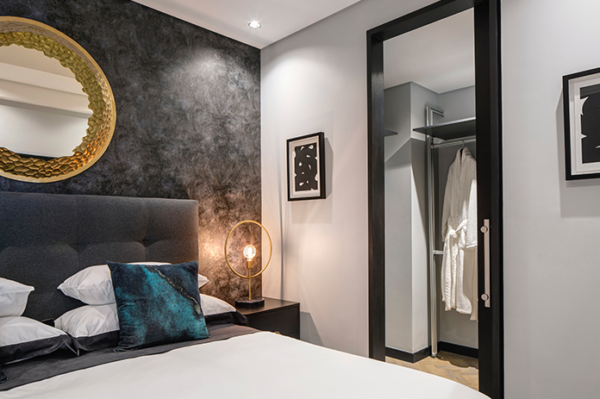 Leaving The Onyx is like leaving home – the friendly staff and beautiful rooms become a second home during your stay, making you never want to leave.